GOVERNMENT has dismissed opposition UPND leader Hakainde Hichilema’s remarks that the State-owned timber supplier, Zambia Forestry and Forest Industries Corporation (ZAFFICO) has been sold. 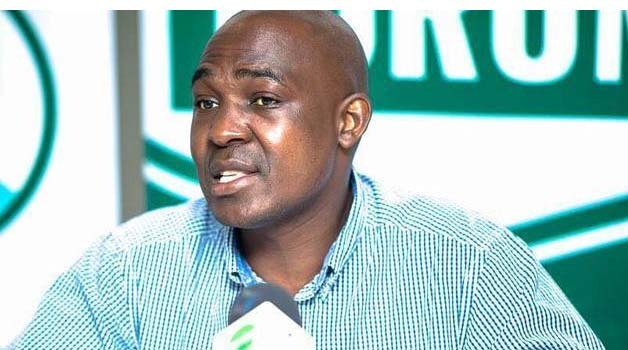 Copperbelt Minister Minister Japhen Mwakalombe, during a Press briefing yesterday in Ndola stated that the issuance of careless and unsubstantiated allegations over the sale of public institutions had the potential of creating anarchy and eroding public confidence in governance. Mr Mwakalombe said the opposition leader’s wild and disparaging statements against the Government were unacceptable and warned Mr Hichilema to refrain from making such allegations as they were a recipe for anarchy. “ZAFFICO has not been sold. Mr Hichilema should not mislead the nation as this will bring confusion to the nation,” he said. Mr Hichilema who was recently on the Copperbelt is allegedly to have issued such remarks when he was hosted on a named radio station in Ndola. 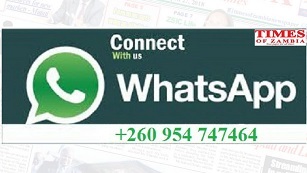 IDC public relations manager Namakau Mukelabai said yesterday that this would be done with the ultimate aim of listing these companies on the LuSE for broader Zambian ownership and benefit through dividends. “Plans are underway to list ZAFFICO on the Lusaka Securities Exchange (LuSE) and all Zambians will have an opportunity to buy shares, thereby becoming part-owners of the company,” she said. She said listing on the LuSE would provide ZAFFICO an opportunity to raise cheaper and longer dated capital to finance business growth. “This in turn will support job-creation and enhanced domestic resource mobilisation. In addition, listing on the LuSE will enhance overall corporate governance, transparency and accountability,” she said. Ms Mukelabai said the listing of ZAFFICO would not only provide the company an opportunity to achieve its growth objective through the establishment of more plantations throughout the country, but will also accelerate job-creation and increase the amount of raw timber available for value-addition by its clientele.